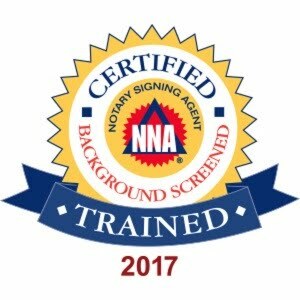 NEW NOTARY NEWS!!! THIS IS GOOD NEWS!!! AS OF JANUARY 1. 2017 we get a raise!! 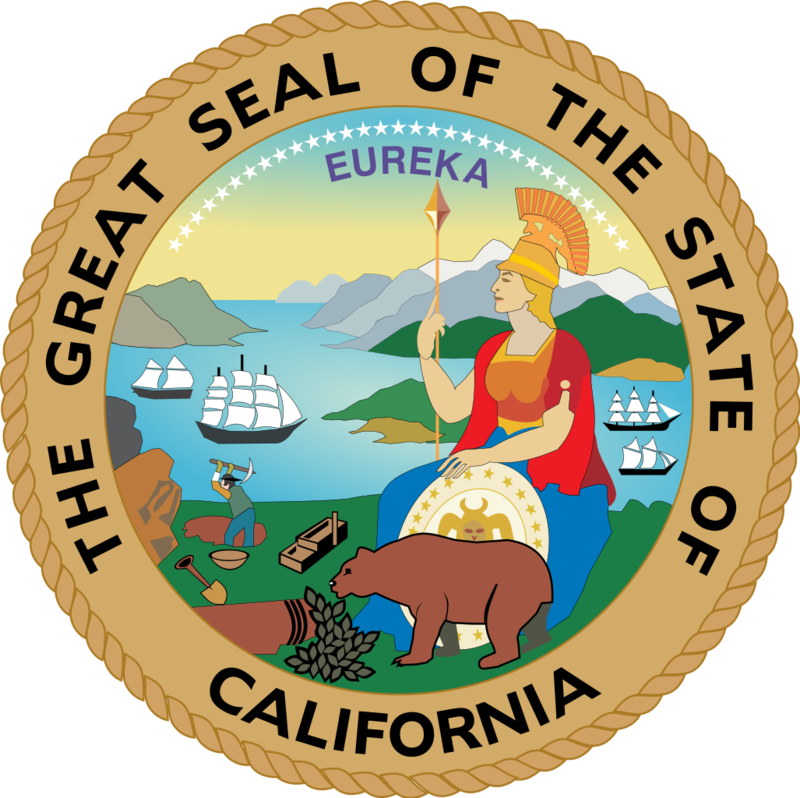 Governor Jerry Brown has kindly signed and passed the bill for us to go from $10.00 to a whopping $15.00 per signature! Thanks, for valuing us, Mr. Brown.